A fibula fracture can occur at the same time as a tibia fracture, or they can occur on their own in isolation. They are usually caused by landing on a twisted foot, or from direct impact or trauma. Immediate medical attention is needed if a lower leg fracture is suspected. 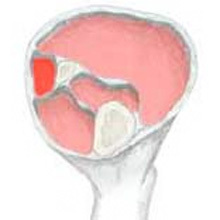 Stress fractures of the fibula can also occur from overuse or repetitive strain. Deep Vein Thrombosis or DVT is a blood clot in a vein. 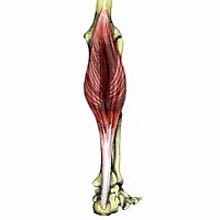 It is most common in the calf muscle area, particularly following surgery and long-haul flights. It is very important this is not misdiagnosed as a calf strain.